Visit TOY ROBOT COLLECTIONS from around the World! Visit the Project Book section to see what I have built. 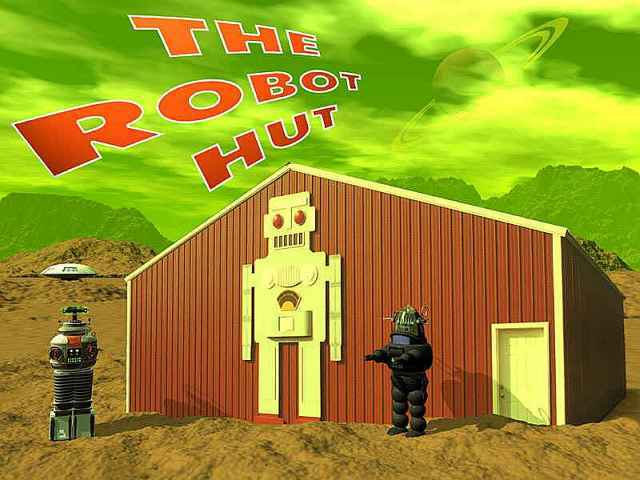 Want to visit the Robot Hut ? Send an Email to The Robot Hut "robothut@yahoo.com"